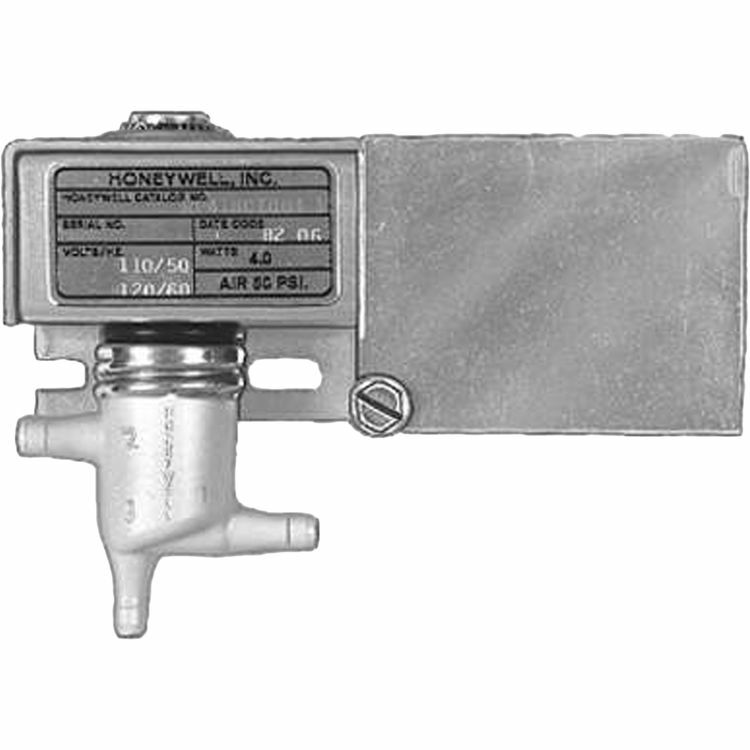 Honeywell RP418A1008/U Surface Mounted Electric Pneumatic Relay. Pneumatic-electric switches convert a controller's pneumatic signal to electrical switching, providing start and stop control. Replacements available for Johnson, Powers, Robertshaw, Barber-Colman, and older Honeywell pneumatic/ electric switches.